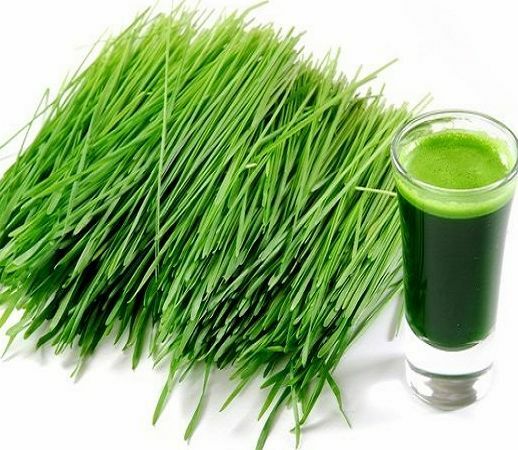 Powerful Super Food Is Barley Grass Which Can Save You From Many Diseases! See How! Protein content of barley grass is almost perfect because it contains all eight essential amino acids. Despite all mentioned nutrients also it is included beta glucan, which is polysaccharide molecule that acts as an antioxidant, strengthens the immune system and reduces cholesterol levels. The juice is very strong (concentrate). You can put it in a bowl of ice (cubes) and freeze. In the morning put a cube in a glass of water with a tablespoon of honey and one teaspoon of chia seeds. Or you can add 1 to 2 teaspoons into freshly squeezed juice or water. Next post: Great Benefits of Fresh Ginger Carrot Juice You Should Know! Previous post: Is Your Thyroid Gland Working Fine? All You Need Is A Thermometer!